For the first time in two-wheeled history, motorcycle performance is no longer being measured merely in power and weight, but also in how closely a rider can come to exploiting the bike’s full potential. New technology is enabling riders to approach or even exceed the limits of motorcycles that are faster than ever before. That’s a reflection of what’s happening on race tracks. 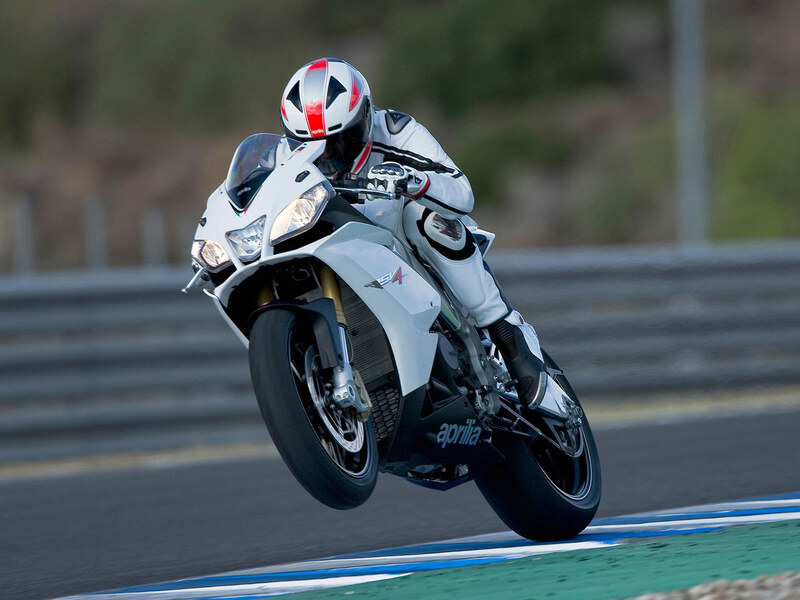 Max Biaggi didn’t win the SBK World Championship simply because his Aprilia RSV4 was the fastest bike on the track, but also because things like wheelie control, launch control and traction control enable him to ride it faster. Now, Aprilia Performance Ride Control is bringing those benefits to the road, for the first time increasing rider control at the very limits of adhesion. 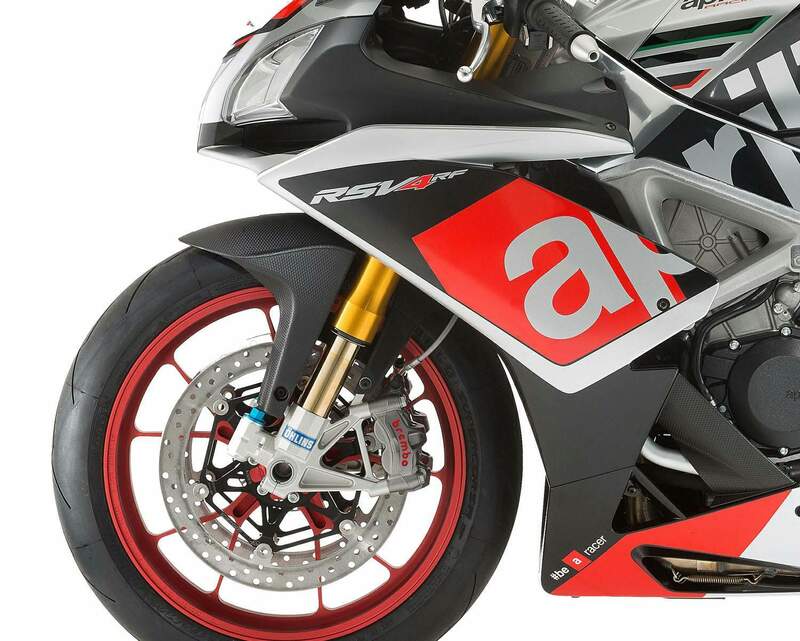 The introduction of such advanced technology in mass production is the demonstration of Aprilia’s enormous design capacity which has developed all of the RSV4 Factory SBK electronics "in house" which were ridden to the world championship by Max Biaggi and from which the dynamic controls platform applied to the new RSV4 R APRC were derived. With this new version the Aprilia staff has made it possible to build a bike which is faster on the track but at the same time more "communicative" for the widest range of riding experience and capability, fine tuning what can be considered the patriarch of a new generation of supersport bikes.